Well done. It isn’t easy to get the tower’s proportions accurately as you have. Thank you Linda. I love lighthouses. 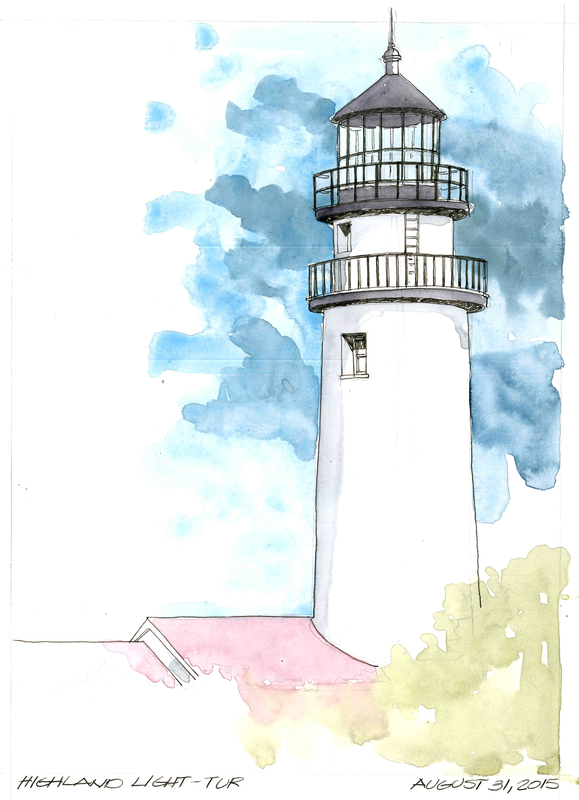 I share your love for lighthouses. Beautifully done!